Our quick guide to setting up your Mi Box for powerful ScreenCloud Signage! Back in the day, media players were expensive and notoriously difficult to use. This made digital signage difficult, as most TVs just weren’t equipped to run signage without some help. Fortunately, the tide has changed. We were super excited when we heard about the Mi Box. Why? Because it’s completely affordable (just $69) and it turns dumb screens smart in seconds. The Mi Box is like a Wi-Fi connection for your screen. It turns any TV into a Google Android TV. 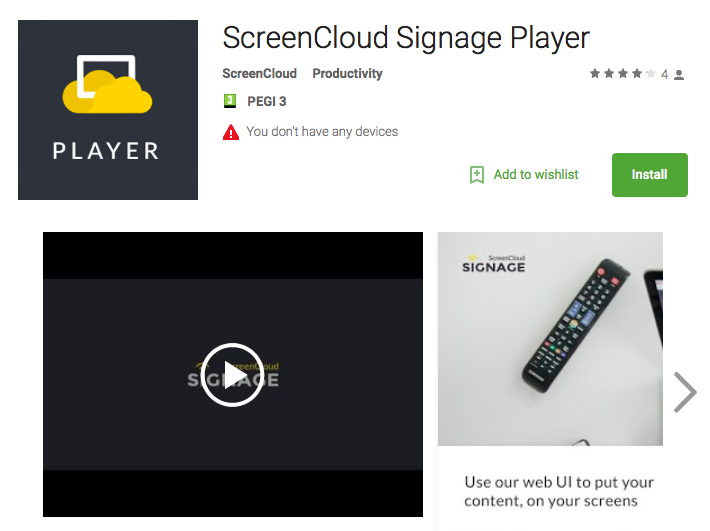 This means you can view apps such as Netflix, stream YouTube videos and even turn your screen into a powerful digital sign using ScreenCloud. Runs on the latest Android TV 6.0 - just like if you’d bought a brand new Android TV! Following these simple steps, you’ll have Mi Box powering your digital signage in seconds. Plug your Mi Box into the TV using a HDMI cable and connect it to Wi-Fi. 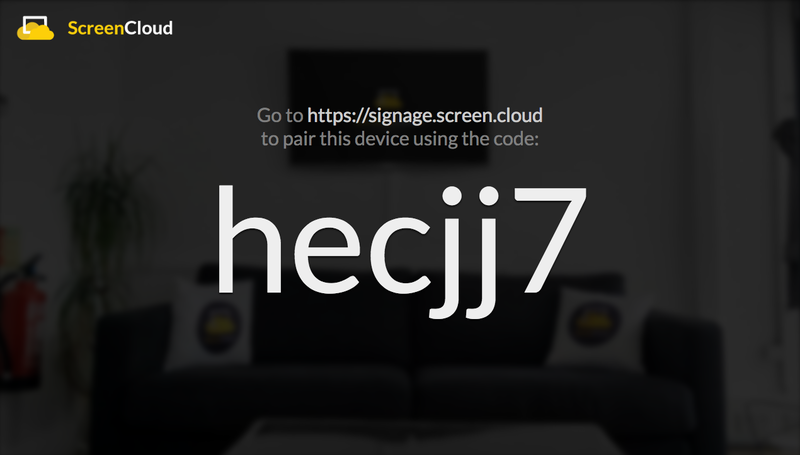 Launch the app on your TV screen and make a note of the pairing code that comes up. This is what you’ll use to match up your Android TV and your web based ScreenCloud account. Once you have your pairing code you’re ready to go to screen.cloud on your laptop or PC and sign up for a free trial. If you already have a ScreenCloud account you can log in now. Next, click the ‘add screen’ box. This is where you’ll enter the pairing code to connect your TV and the account where you’ll manage your content. After this has been entered that’s it! You’re synced up and able to control your TV and Mi Box from the laptop in front of you. Making it easier to share content, setup playlists and change scheduling based on your key audience. Once your Mi Box is setup it's super simple to show rich digital signage content. If you need help adding content, selecting playlists and setting schedules we recommend watching the below short video. It has everything you need and you can skip to 1.20 as you’ve already done the hard bit. Job done! The Mi Box and digital signage are a great match. For showing videos, content and rich digital signage apps such as Instagram, Twitter, YouTube and the weather, things really couldn’t be simpler.